Our wholesale animal charms category is comprised of birds, cats, dogs, horses, game, reptiles, farm animals and items related to animals such as dog and cat bowls and paw prints. A few of these items such as dogs, cats and alligators are articulated with moving body parts. Some charms are available with enamel. We have a great selection of pet charms for all the animal lovers. 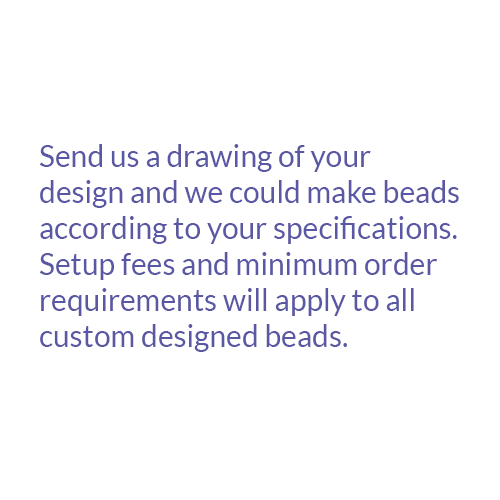 Contact us for a free estimate on any custom made animal charms.